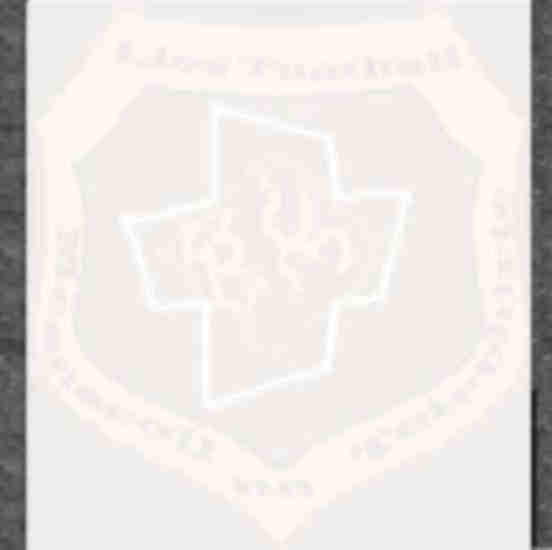 The Presentation School was set up under the ethos of the Presentation Order of Sisters which was founded by Nano Nagle. Nano Nagle was born in 1718 and grew up in a small town near the banks of the Blackwater in County Cork. Nano had a relatively priveleged upbringing as the daughter of a rich Catholic merchant having her childhood divided between Paris and Cork. Nano found herself in Dublin in 1746 and was greatly affected by the poverty there. While there, she had an experience which was to have a profound effect on her life :- while searching for a role of silk, she found that her sister had given it to a poor family to sell for food. When questioned, her sister quoted the bible 'When I was hungry you gave me to eat'. Upon the death of this sister, Nano returned to Cork. Here she took an active part in educating and providing for the local children. After a spell in a convent in France, she returned to Ireland in 1784 and resolved to help the impoverished children of the city. She opened her first school in Cove Lane in Cork. Under her expert tutolige, her school prospered and soon she opened a second one in Philpott Lane. Times were hard and raising funds for her school was not easy, but Nano Nagle set about her task with enthusiasm and vigour despite the obvious personal risks involved. After a while, she realised that in order to continue to help Cork's poor, she would have to enlist the help of like-minded and dedicated people. To this end, on Christmas Eve 1775, Nano Nagle, Mary Ann Collins, Elizabeth Burke and Mary Fuohy dedicated themselves to the glory of God and became the first Sisters of the Charitable Instruction of the Sacred Heart of Jesus.